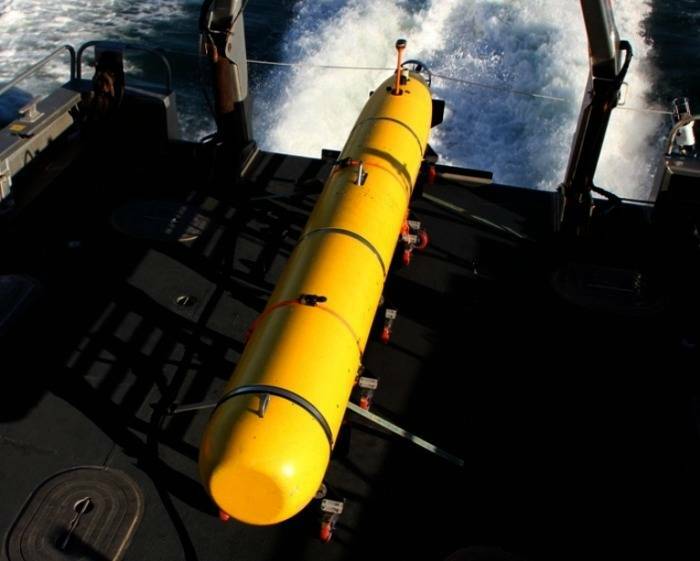 An international search has focused on waters west of the Australian city of Perth, with teams racing against time to detect signals before the flight recorder batteries – which last about one month – run out, are to send down a [Bluefin Robotics manufactured] Bluefin 21 AUV, reports BBC News. Search chief Angus Houston told the BBC that the Bluefin-21 drone would be sent down as soon as possible to search for wreckage on the sea floor. Teams have been using a towed pinger locator to listen for signals from the plane's "black box" flight recorders. But no new signals have been heard since 8, April, amid concerns the flight recorders' batteries have expired. Flight MH370 went missing on 8 March with 239 people on board. It was flying from Kuala Lumpur to Beijing when it lost contact with air traffic controllers over the South China Sea.